If you want to know what being resilient really means, Colombia is the destination you have to visit. 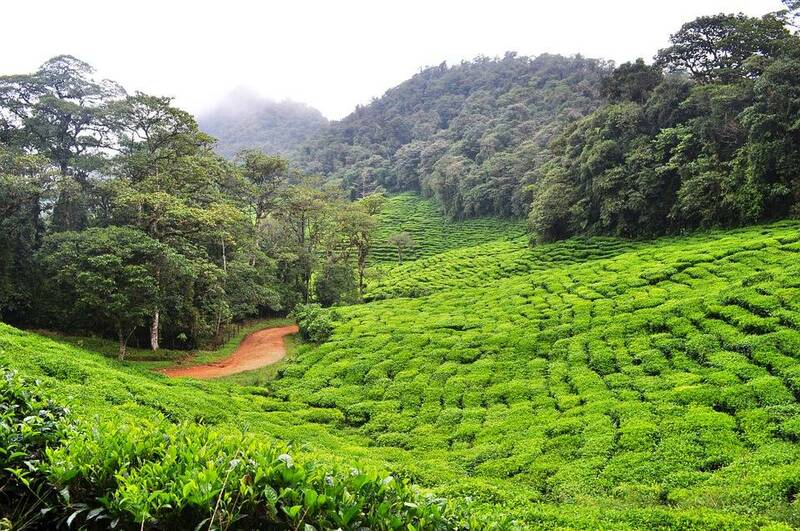 Known for its passion for life and high-spirited people, the country has battled decades fighting civil unrest, and yet, has emerged and established itself as one of the best travel and tourism destinations in the world. Considered one of the most exquisite of all South American nations, Colombia is abundant with more natural scenes than one can ever imagine – from the Amazon jungle to the Andean peaks and Caribbean beaches, and along with it has some of South America’s most interesting colonial sites and archaeological sites, with a vibrant urban culture to boot. With almost every terrain present within its boundaries, the sheer diversity of Colombia is a spectacle – from the beautiful Caribbean and Pacific shores with its islands, reefs and beaches, to the high-and-mighty Andes, and from the eastern lowlands to the Amazon. The urban scene too is a spectacle in its own right. The capital Bogota, which was once known for drug-runners, cartels and other criminals, has rebranded itself as one of the most eclectic destinations of South America. Located on the Andean plateau itself, the lofty capital city reflects history and culture through its cobbled streets, colorful architecture, vibrant markets, trendy bars and nightlife, and of course its street art. One of the most striking things about Colombia is its effort to keep its colonial history preserved. 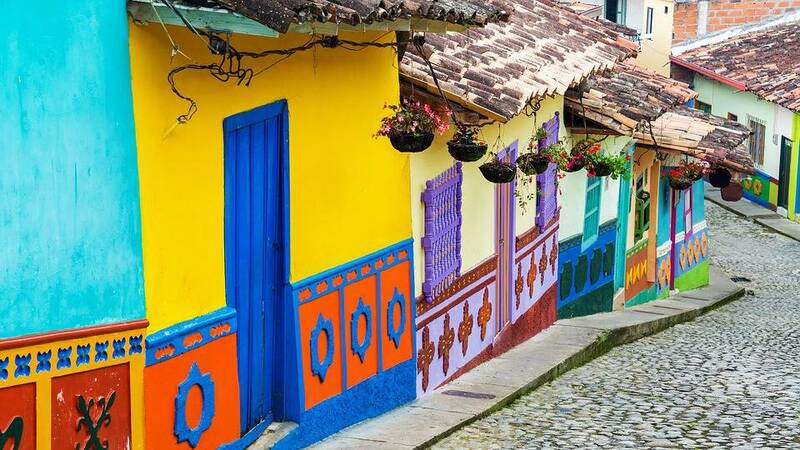 In fact, Colombia is one of the few countries that takes great measure to make sure that its towns remain preserved. While the UNESCO-listed city of Cartagena is the most famed of such colonial preserves, there are others cities too, such as Barichara, Mompós, Villa de Leiva and of course the “lost city” of Ciudad Perdida. One of Colombia’s most striking visual delights is the Cano Cristales or the “River of Five Colors.” The river is known for its bed changing its color between green, black, yellow, blue, and red, during the period of July to November. The Iberoamericana – the largest theater festival in the world, is hosted by Colombia. Colombia is the largest producer of emeralds in the world, with over 150 mines that produce some of the most high-quality emeralds. 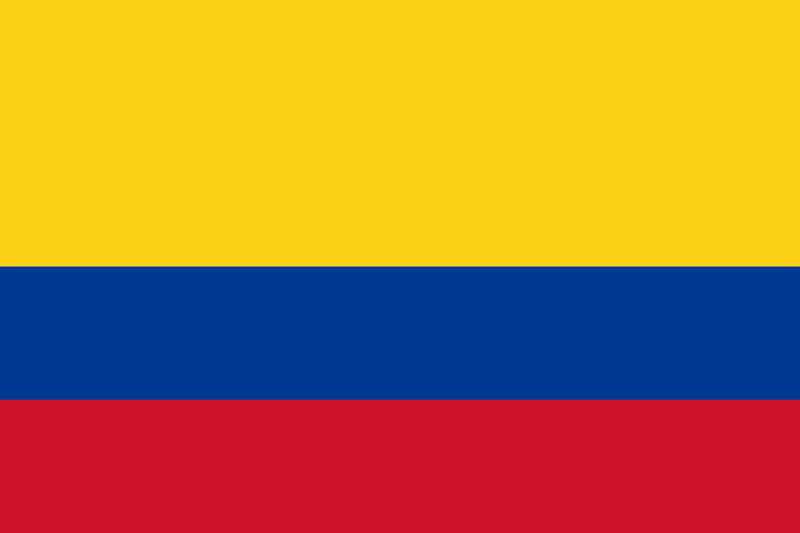 Colombians are very particular when it comes to how people pronounce their country – remember: It’s ColOmbia, not ColUmbia. The local alcohol in Colombia, called Aguardiente, is made from sugarcane.